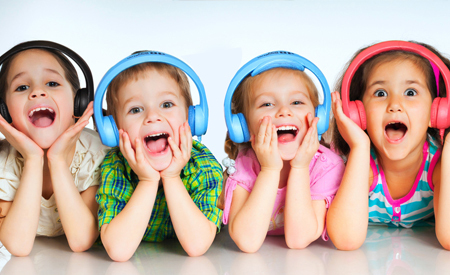 "Hearing is the primary channel for learning. The more children hear, the better they learn." —Dr. Mark Ross, University of Connecticut.Build listening skills, sight vocabulary, model phrasing and fluency, expose kids to a variety of story structures and foster independence – these are just some of the benefits your students will gain when using a well-designed learning center. Choose from a variety of configurations, ideal for your classroom and school environment, and enhance the learning experience of all your students.